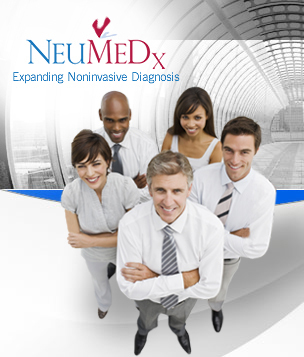 NeuMeDx is the U.S. home of the new, patented family of PhysioFlow® Signal Morphology-based Impedance Cardiography (SM-ICG™) products. Easy-to-use, safe products that provide accurate and repeatable measurements of patient hemodynamics in a wide variety of patient care setting and various clinical conditions. Make sure to check out "Products and Info" for new products and features. New parameters to be added to PhysioFlow and more products added to the PhysioFlow product line coming soon!